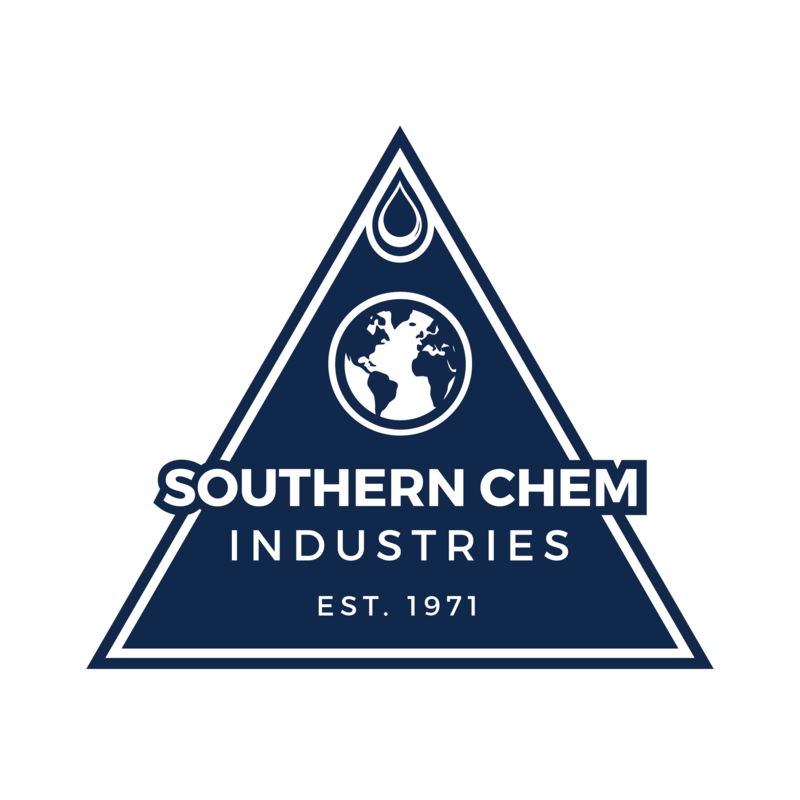 A Southeastern US chemical manufacturer with specialized spherical storage tanks for chemicals including butadiene. Thermal expansion of the product required venting and then flare off of the product. There was a direct cost of product being wasted to atmosphere, the associated pollution loading problem. There was no insulation on the tanks prior to our installation. The tanks were completely covered with 45 mils of Temp Coat. This installation completely elimated the problem of venting and flaring product with considerable savings. 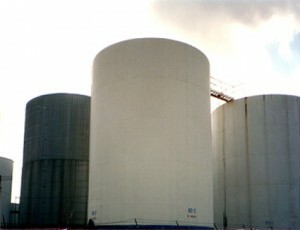 The plant manager estimated that the complete job was paid for within savings of 4 flare offs, which occurred regularly during high tank loads and hot weather.